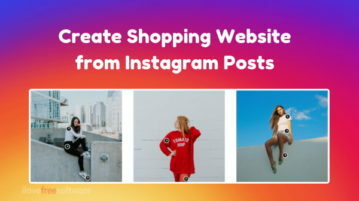 This article covers an online service that lets you create a shopping website from Instagram posts where you can insert shoppable links in the posts. 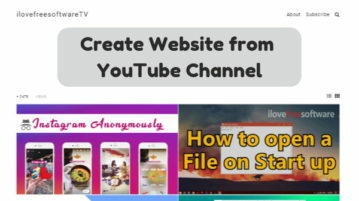 This article covers a free online tool that lets you instantly create a website from a video channel on YouTube, Twitch, Vimeo, and other video platforms. Sitekite is a free online app to create a website for sharing the event details. 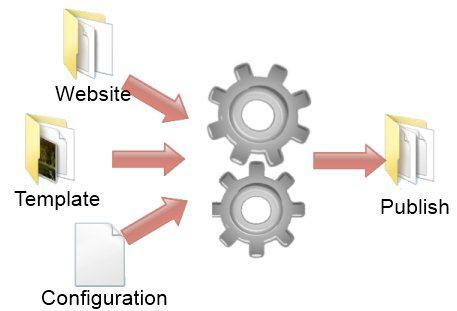 You can include web links, text , and map to generate the site and share. Vidcaster is a free site creating online service which allows you to create video site for free. Try Vidcaster out for free. 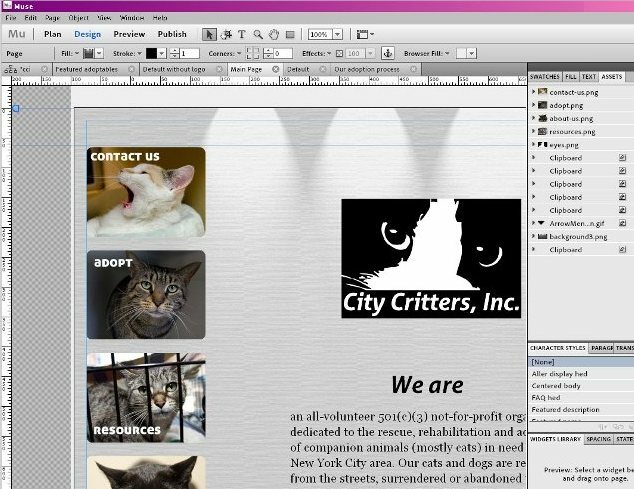 Muse is a free software from Adobe that lets you create websites without doing any coding. Download Muse free. 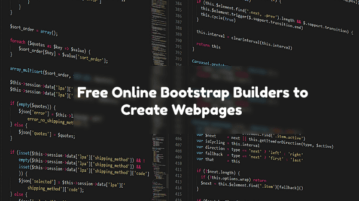 Here are 5 free website builders to create your own website along with content management. 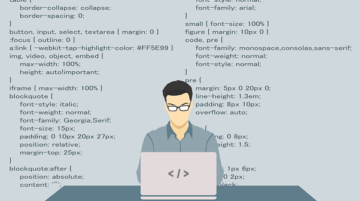 These website builders are very easy and simple to use. 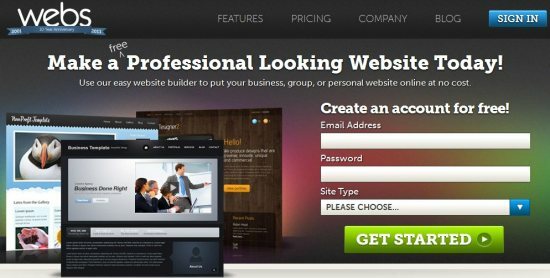 All these website builders are completely free. 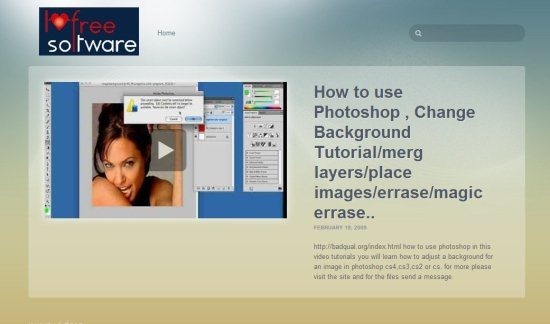 WorkplaceX is a free software to create websites easily. Download WorkplaceX Free.